Using state-of-the-art, advanced electrolysis equipment and the newest research in the field we ensure your hair today is gone tomorrow! Smoothly, efficiently and accurately, we are here to achieve your hair removal needs in paradise. Whether you’re an island resident, snowbird, or here for a weekend visit which includes an electrolysis treatment, come visit us in the Tranquility Spa in Key West! I think Laura is perfect for this profession. 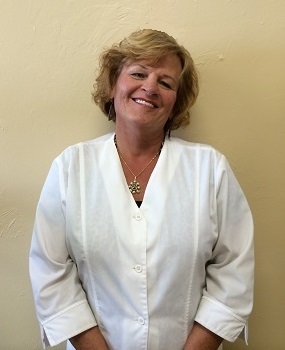 She possesses the perfect balance of technical knowledge, compassion and customer satisfaction which immediately made me feel comfortable with my treatment. Laura is a dedicated professional with the emphasis on dedicated. She worked tirelessly to provide me with a great outcome. Not an easy feat, considering the extensive electrolysis a transgender women such as myself requires. In addition, she is extremely knowledgeable about her profession and involved with continuing education and advancement in her field. 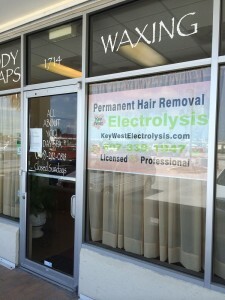 I would recommend her without hesitation for your electrolysis needs while in Key West. Laura manages to make the experience as pleasant and pain-free as possible. She’s a true professional!